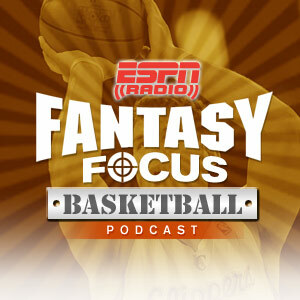 Mike Yam and Keith Lipscomb provide weekly fantasy basketball player updates, injury news, strategy and more. From checking Michael Jordan, to patrolling college sidelines for over two decades. He brings a lifetime of sports experience to listeners every day. And he sings. A lot. The College Basketball Zone is your one stop for complete game day coverage. Celebrate or vent as your team walks off the court and give us your turning point in the game.